We are kicking off the music festival season, and I want to do all I can to ensure that we do not continue to witness the tacky headdress outbreak that we've experienced in the past several years (just say no to fashion mistakes like Alessandra Ambrosio, left). So, to help out, we've got some non-offensive, super hot, festival-chic Native American fashion options for you music fest lovers out there. These items are made by Native artists and designers, and they are meant to be appreciated by people of all backgrounds, and, the items start at only $22. So scroll down to see some top picks for some summer lovin'. 1. Sunglasses: An absolute must for when you are kicking it outside surrounded by open-minded creative souls are these beaded sunglasses by Plains Cree and Métis artist Candace Halcro. 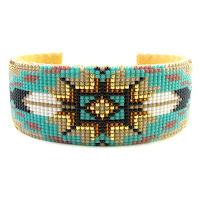 Hand-beaded and available in a variety of styles and color combinations, no two are exactly the same. 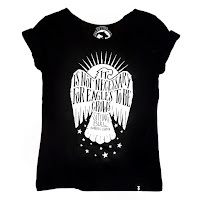 Plus, when you put them on, you can't help but to instantly be in a good mood and look so effortlessly stylish. These are available for both guys and gals. 2. 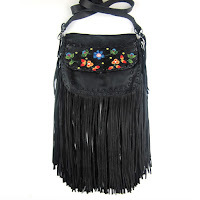 Bag: Next, you're going to need a boho bag to carry around all your goodies. 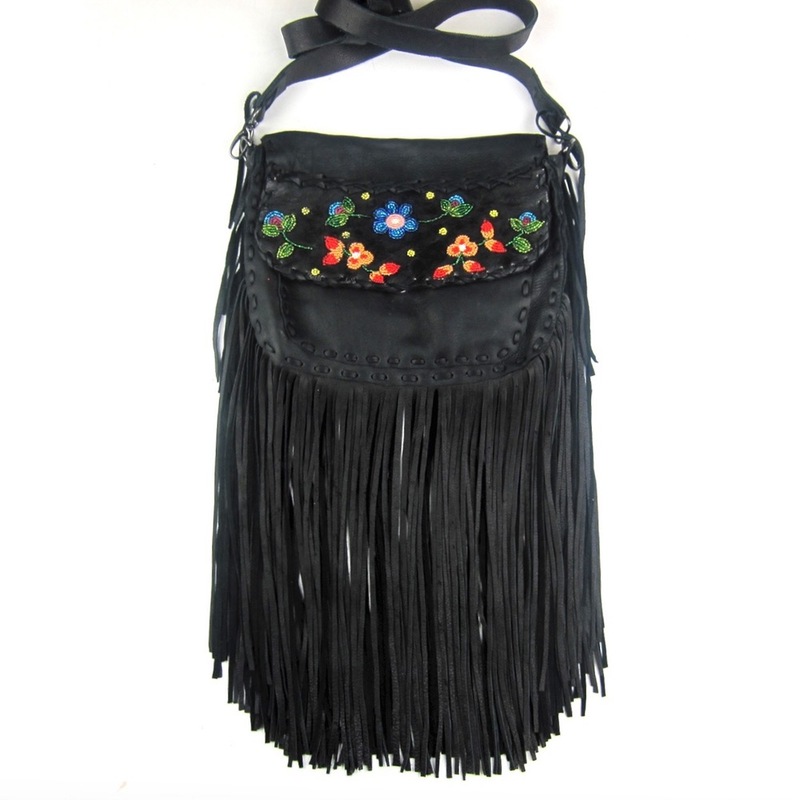 Dene artist Nathalie Waldman makes the most gorgeous, luxurious fringed bags I've ever seen or felt (and totally affordable!). You will become obsessed with your new bag. Each is hand-constructed using elk or deer hide by this Yellowknives Dene First Nations artist using traditional techniques passed down for many generations. Considering the amount of work and inherent beauty in these bags, they are a steal. Each is unique and are quick to sell out. Also, be prepared to receive many compliments. 3. Tee: Now for the body, you'll need that shabby chic look- the 'oh I just accidentally look smoking hot' look, and for this, I highly suggest a deconstructed a Native American designed t-shirt. We've cut out the neckline on some for you and you can shop for them here, or purchase your own tee and cut it up for a great, comfortable and loose feel and look. Made by various Native designers, these tees are the perfect combination of cool graphic design mixed with the right amount of political punch. Necklaces: From short chokers to long pendants, we have a variety of options to fit your mood or style. Click here to view the ever-changing line-up of options. 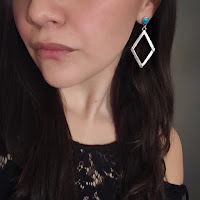 Earrings: The silver earrings made by Navajo artist Neeko April are inspired by traditional Navajo jewelry with a modern twist. Check out other options here. 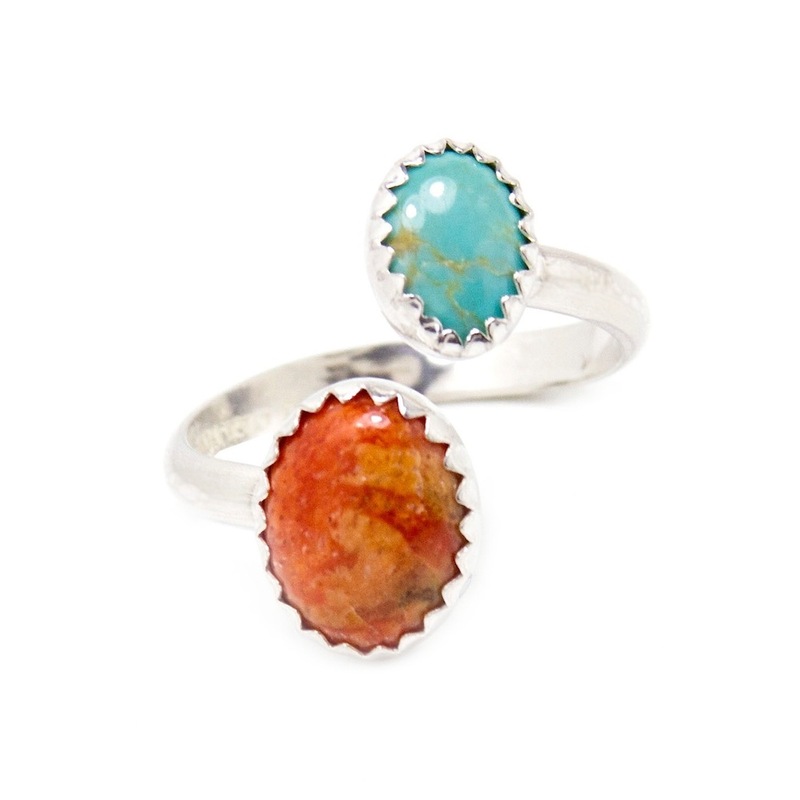 Rings: Throughout my travels, I get to find some beautiful gems like our unique vintage rings made with silver and stones that have traveled far. Our collection of rings have stories untold, and through BBB they will continue on, traveling with you and making more memories. Find your perfect ring here. 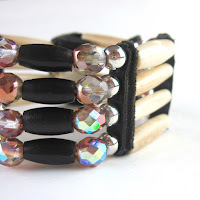 Bracelets: From beaded cuffs to fun bangles, we've got some options to add to your wrist party. A great option for all wrist sizes are our bone bracelets. They come in a variety of color combinations, and all feature hairpipe beads inspired by traditional chokers. 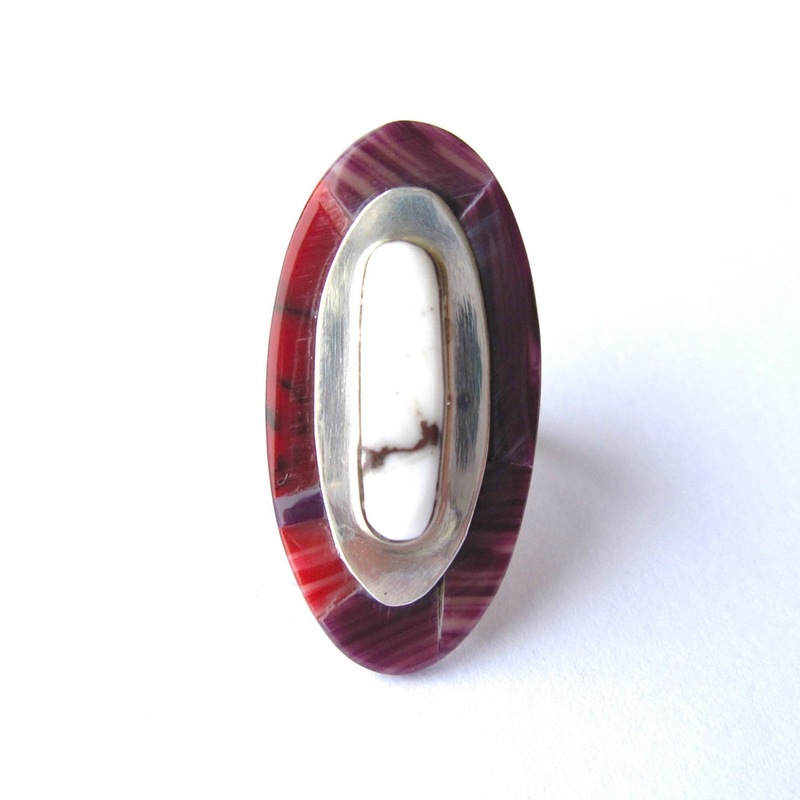 It's a great homage to the great Native adornment practices of Native North America. I devote a lot of time to fashion. Student fashion designer. Thanks write admission essay online I have time to sew things to my friends and earn that way. here i am sharing about English Homework assignment Help from My Assignment Help expert's.